These are the Top 5 Newest Listings for Perryville MD Homes for Sale as of April 2, 2014. If you see any property that may be of interest, please call me direct at 443-553-6726! 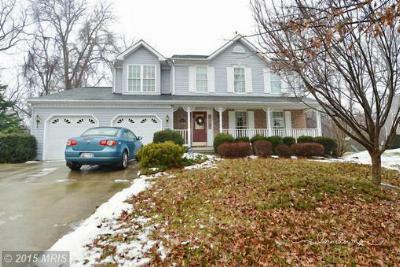 There are only 20 homes for sale in this price range in Perryville at this time so If you are considering selling your Perryville MD Home and would like a Free Market Analysis simply follow the link and fill out the form or call me directly at 443-553-6726. Single Family HomeThis house is owned by the Secretary of Veterans Affairs. The house is sold in AS...Courtesy of Partners Realty, LLC. 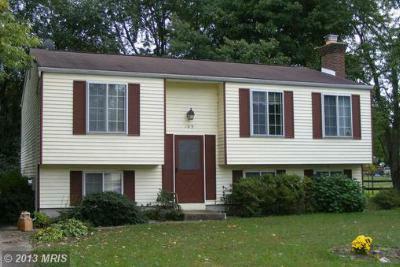 Single Family HomeThis is a SHORT SALE This 2, 000+ sq. 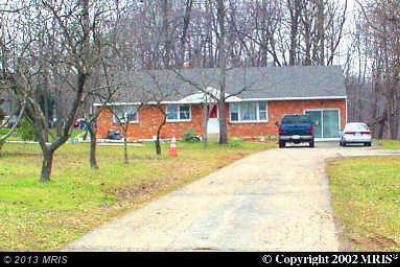 ft 4 bedroom 2 bath home needs work and will...Courtesy of Long & Foster Real Estate, Inc.